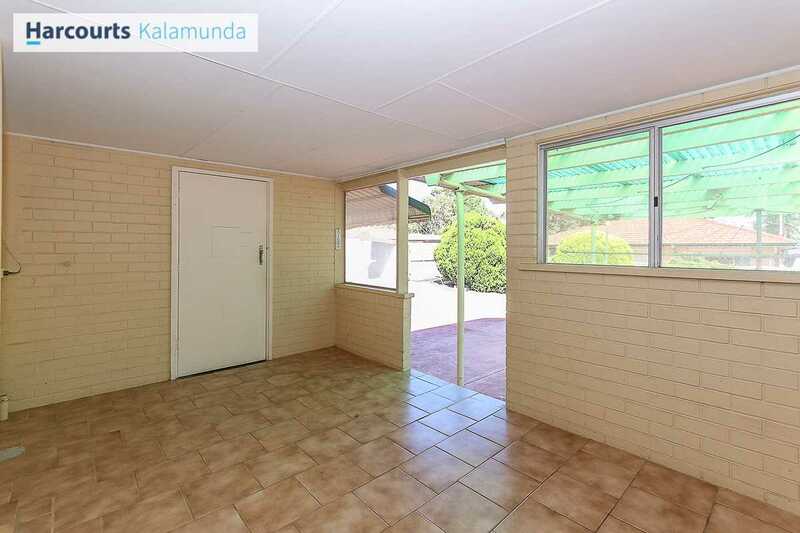 Reduced to sell - What a golden opportunity to finally offer the ideal 3 bedroom brick and tile family home that is solid as a rock. 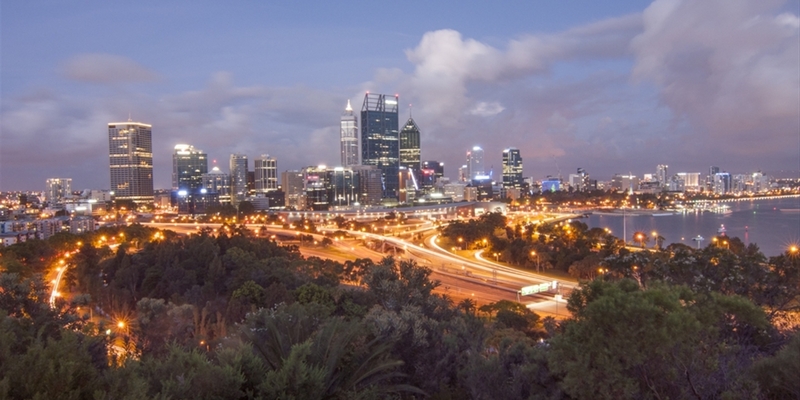 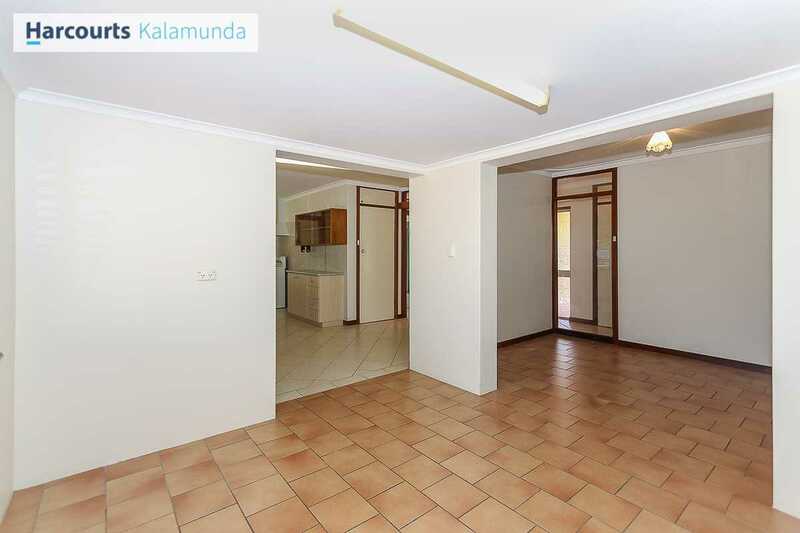 It offers low maintenance lifestyle that perfectly suits to first home buyers, investors and those looking to downsize. 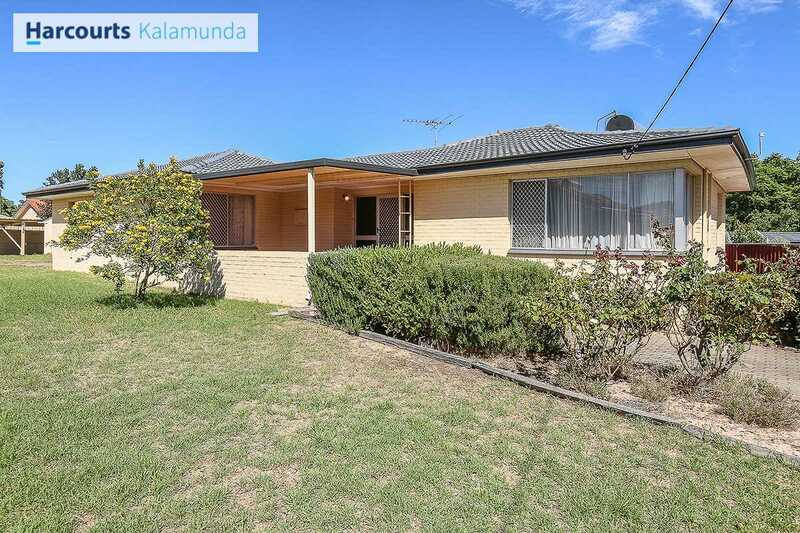 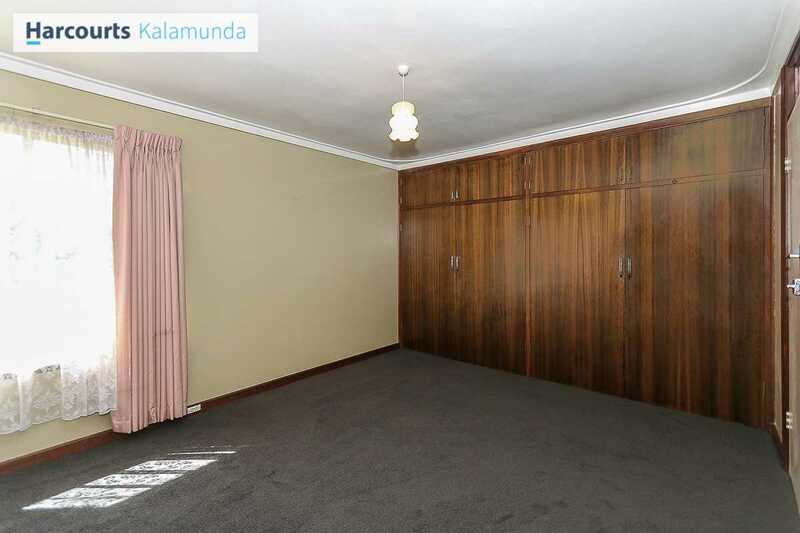 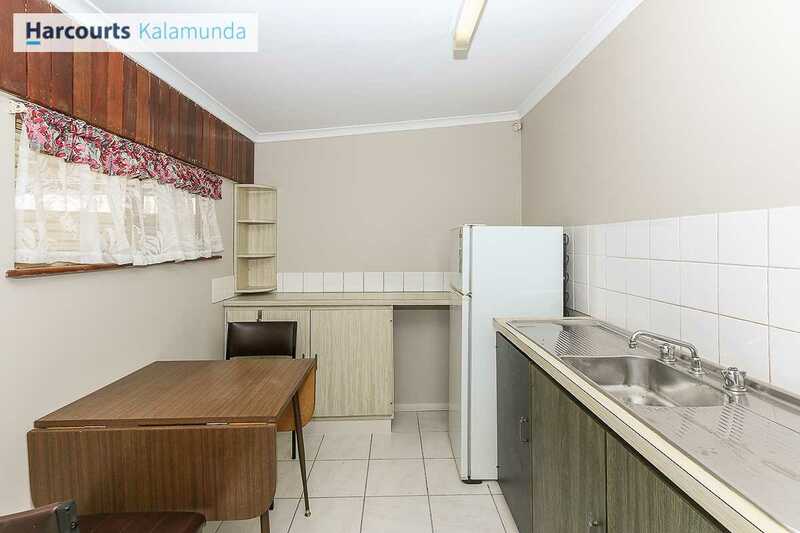 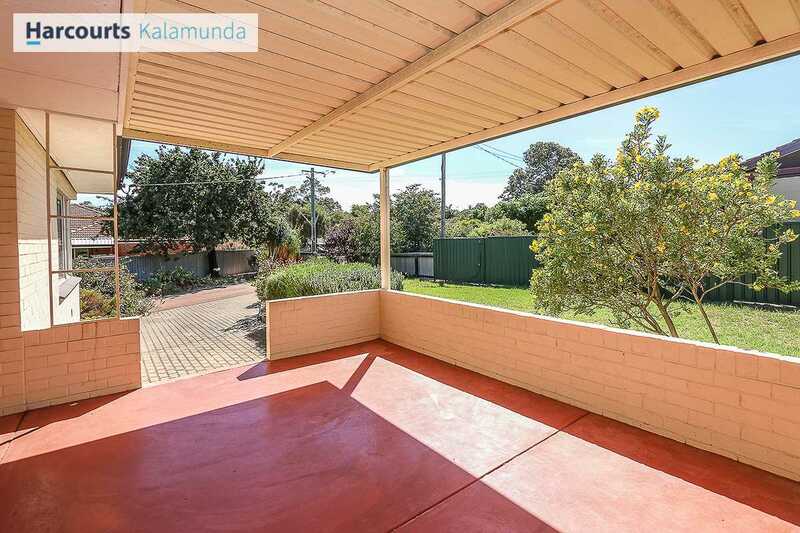 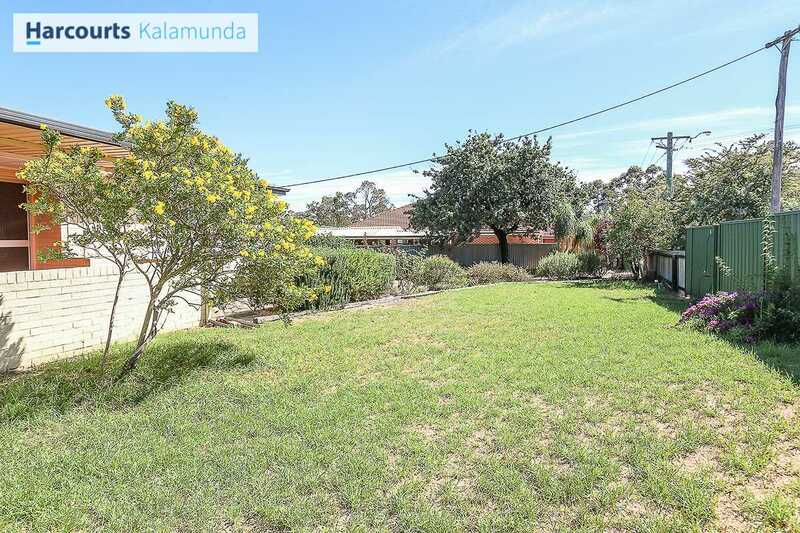 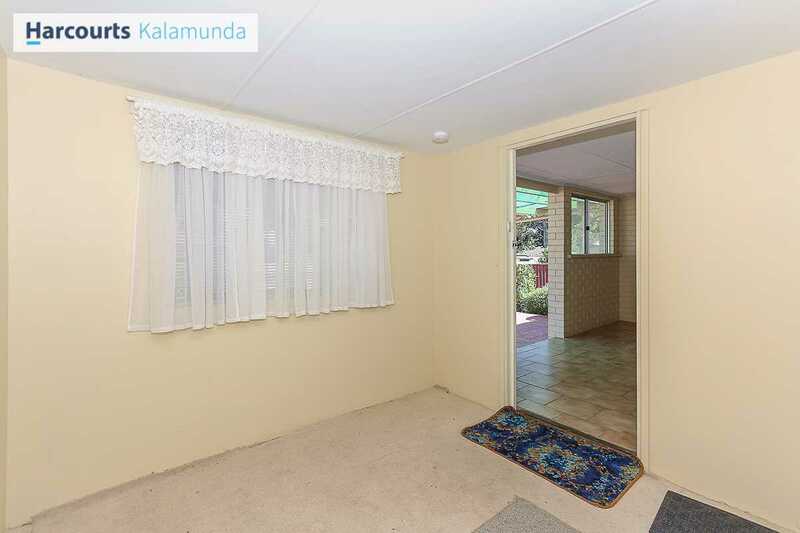 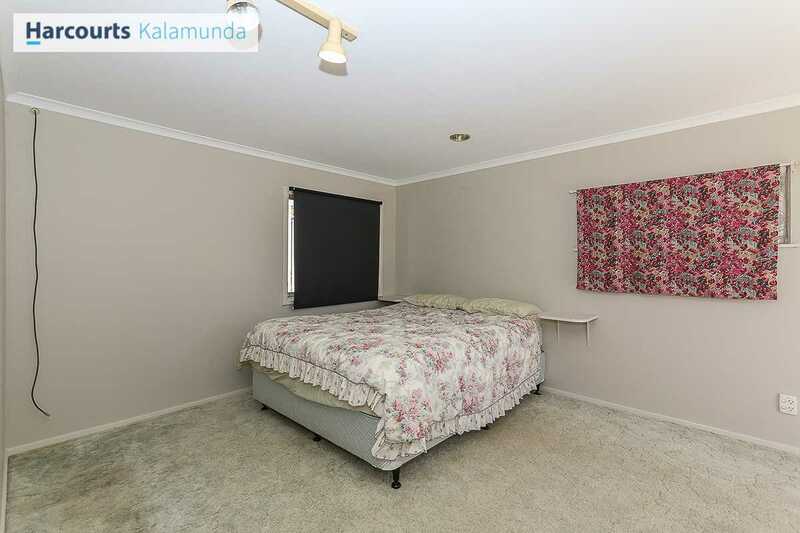 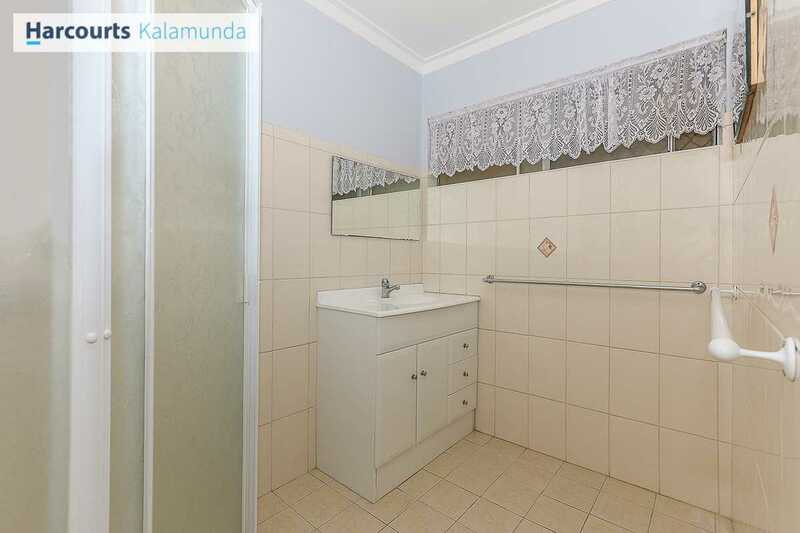 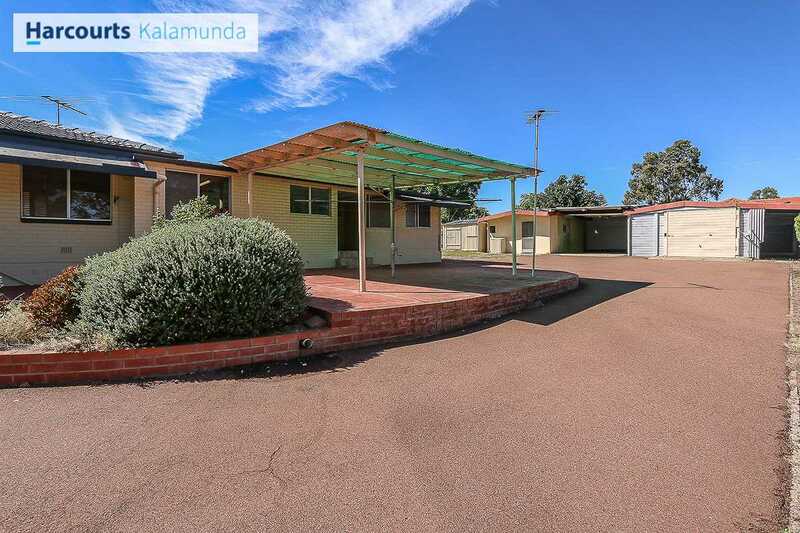 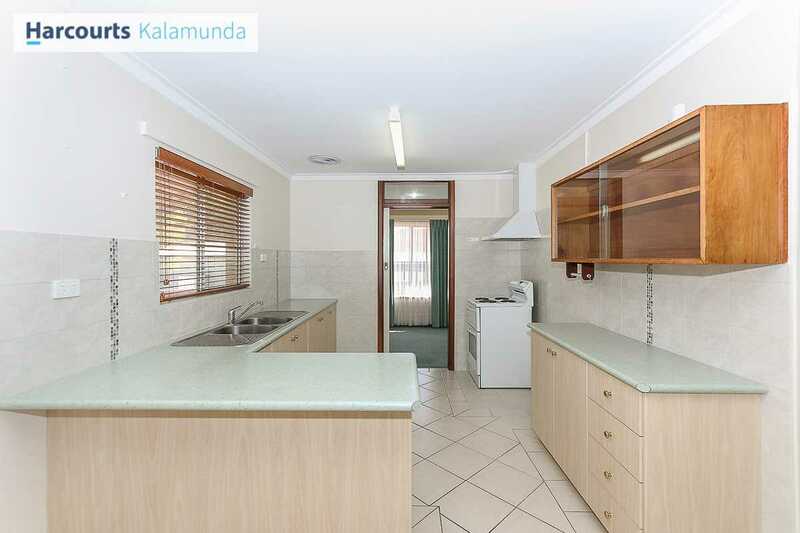 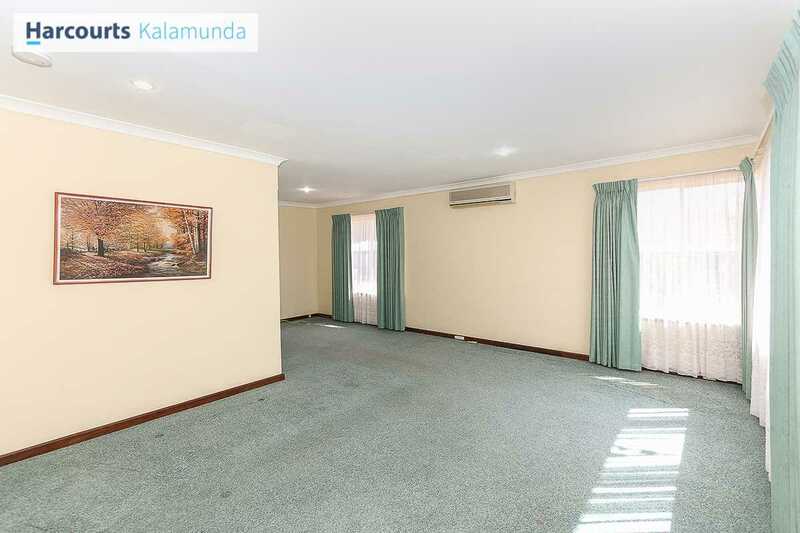 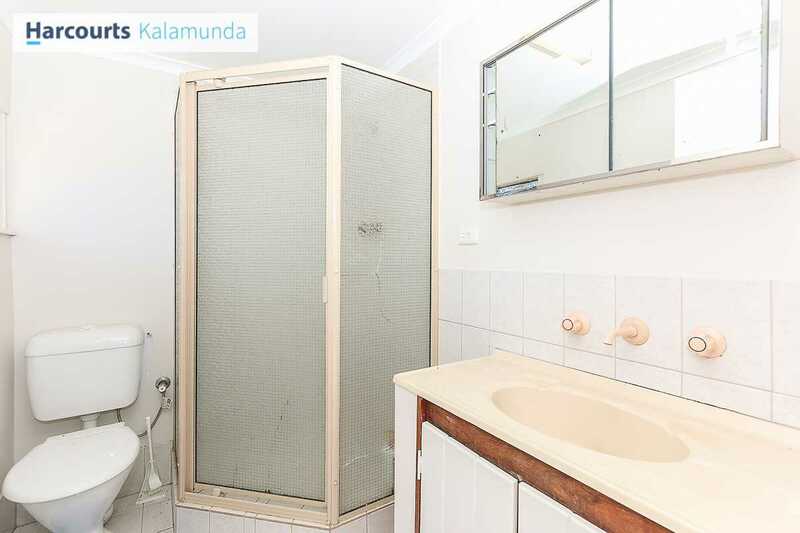 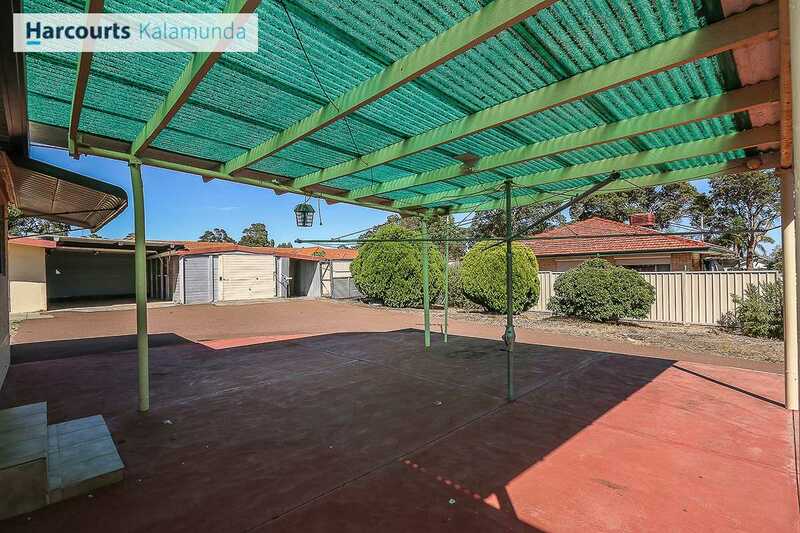 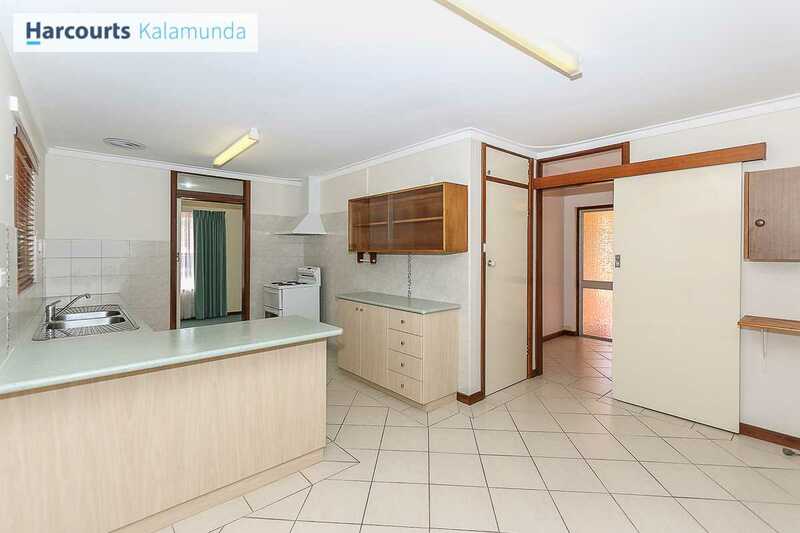 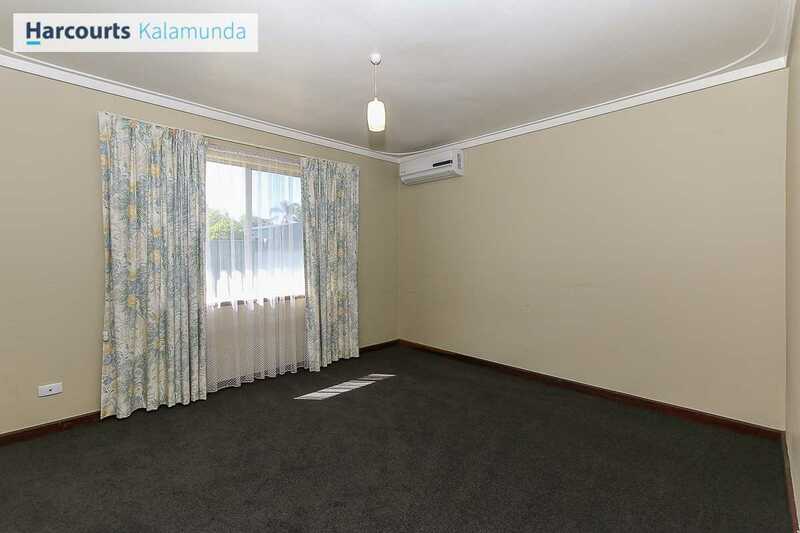 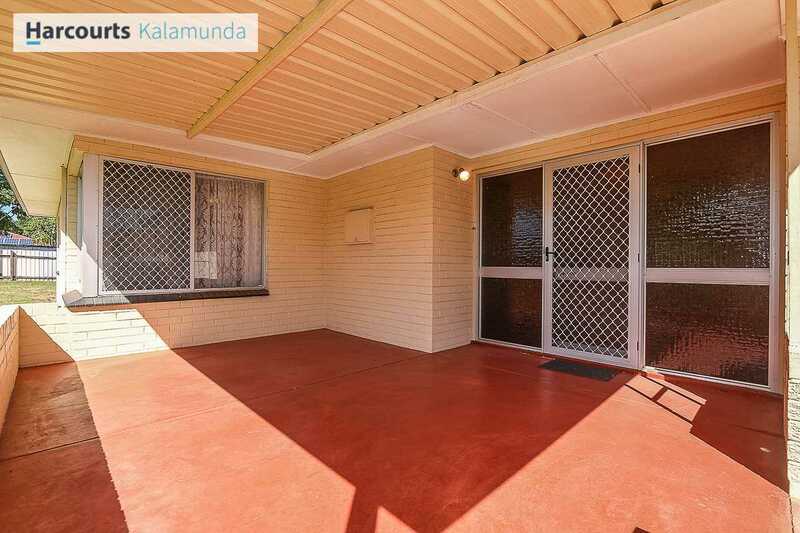 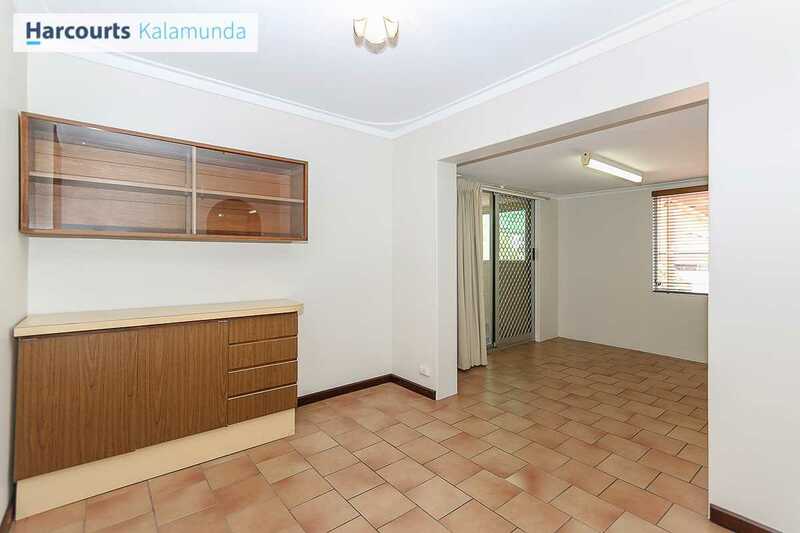 The property is situated within easy walking distance to Kalamunda Centre and very close to shops, schools and transport. 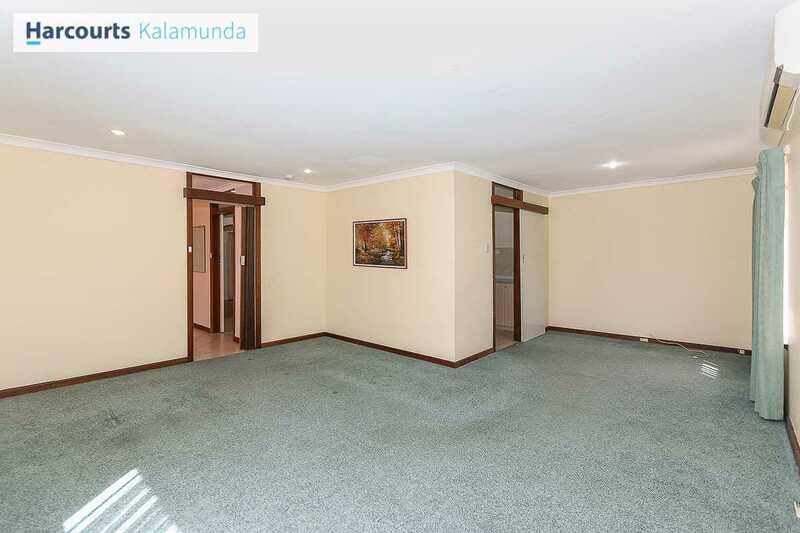 The home offers large formal lounge/dining, separate family room, sparkling kitchen, study, fourth bedroom, home office with separate access and sparkling fresh throughout. 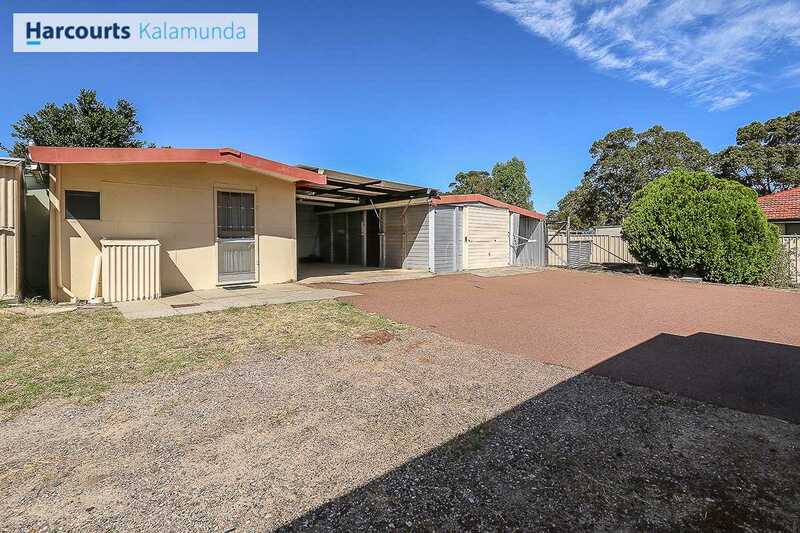 Externally extensive undercover entertaining, large workshop, carport, access to rear of property, play areas and additional accommodation all on a 1535sqm block. 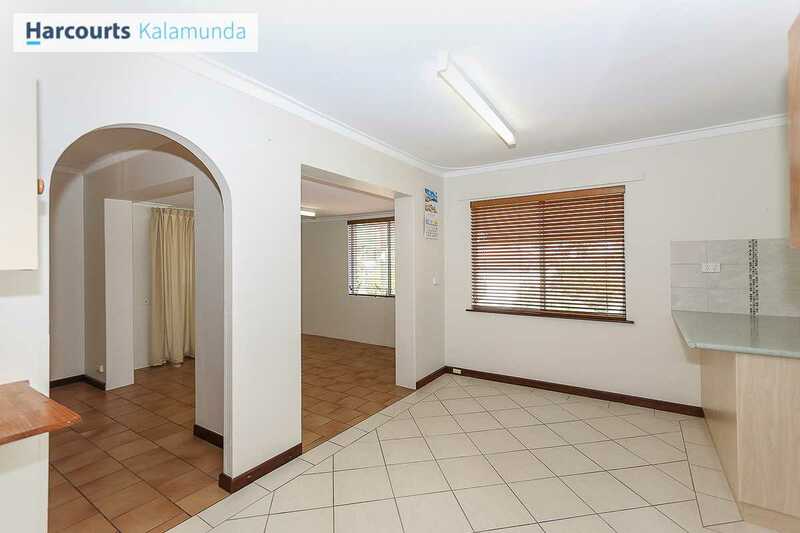 This immaculate property is priced to sell and will sell quickly.